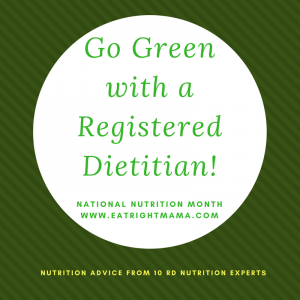 You are here: Home / Healthy Eating / Go Green with a Registered Dietitian: It’s National Nutrition Month! Can a Registered Dietitian help you Go Green? Absolutely! Let’s face it, there’s a lot of talk about “going green” these days. (I have an entire post on this, The Power of Green, here. 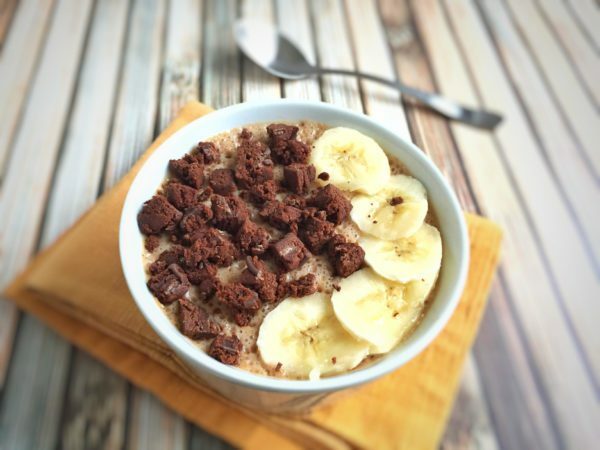 Today I’ll be sharing great eating advice from other Registered Dietitians. However you choose to “go green”, a Registered Dietitian Nutritionist can help. What’s a Registered Dietitian, anyway? A Registered Dietitian (RD) or Registered Dietitian Nutritionist (RDN) is someone who has at least a four-year degree in nutrition and has also completed a internship or work experience, and then has passed a registration exam. RDs/RDNs (the terms and acronyms are interchangeable) also practice under a Code of Ethics and must take 25 hours of Continuing Education every year. You can find out more at the professional organization of RDNs, the Academy of Nutrition and Dietetics. 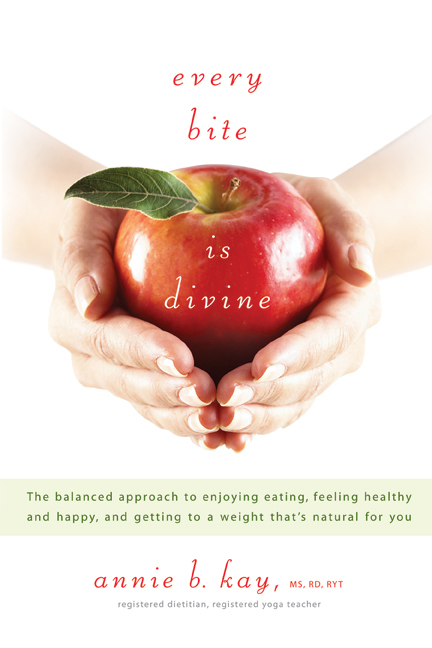 Vicki Shanta-Retelny RDN, is the author of several books and a blogger at SimplyCravingsRealFood.com. 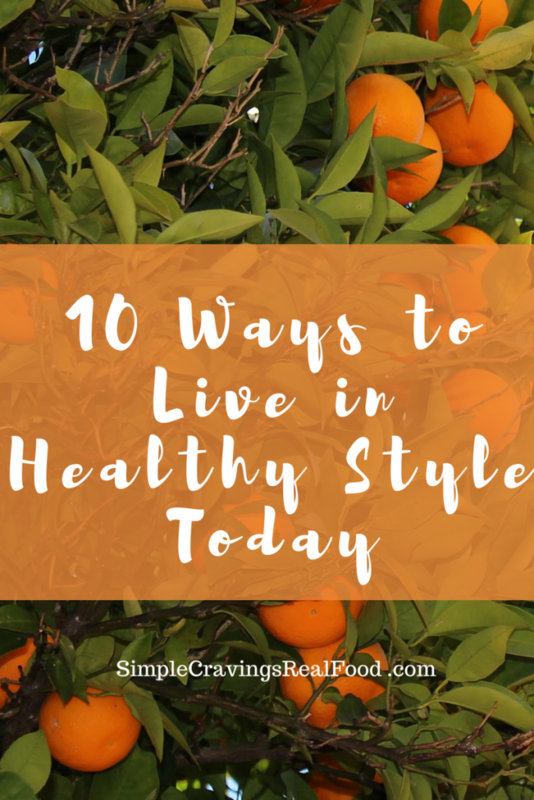 This is Vicki’s passion: “I like to make food fun and get others into the kitchen to learn about the food they crave and how to satisfy cravings simply with real food first.” In her post Ten Ways to Live in Healthy Style Today, she breaks healthy living down into some pretty simple, motivating steps. 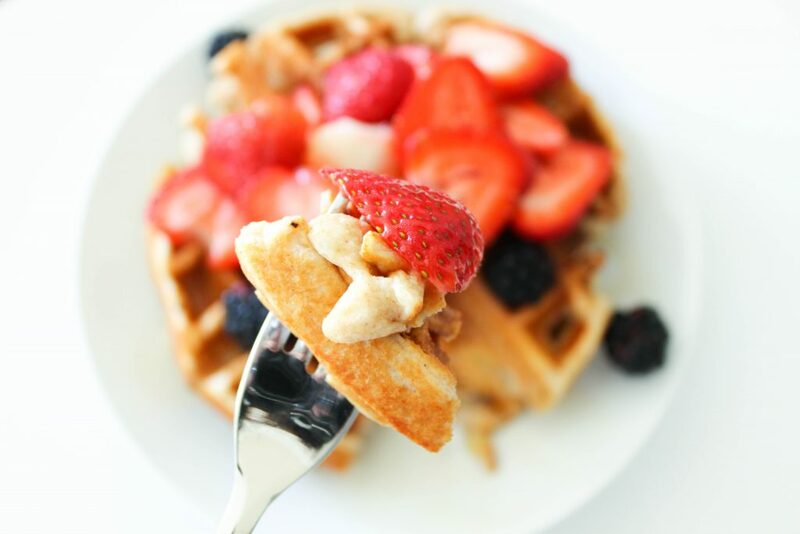 In this post by Denine Marie RD at Healthy Out of Habit, she “Empowers modern superwomen through nutrition knowledge, a supportive community and awesome tools to eat well, feel great and change the world! 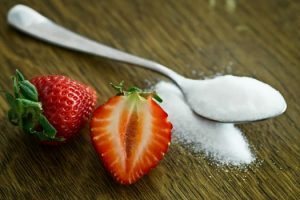 !“ In this post she highlights six RDN’s go-to foods in Best Foods to Energize Crazy-Busy Supermom Days. You know those kind of days when you hit the ground running at 7 am and don’t stop until 8 or 9 (or later)? On these days, what you eat is super important, and you’ll find links to eating tips from the pros. Sarah Koszyk MA, RDN is the blogger behind Family Food Fiesta. “On a Mission to provide both adults and youth with delicious and nutritious recipes and tips to optimize performance and fuel health.” She is also a sports nutritionist. 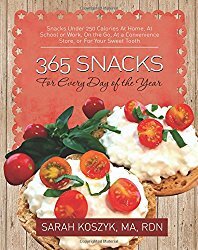 Her latest book is 365 Snacks For Every Day of the Year. This post, for National Nutrition Month is actually by Nikki Karetov, an RD-to-Be. She is also a peanut butter aficionado! In her post for National Nutrition Month, she encourages you to “accentuate the positive” by trying 5 changes you can do today for Putting Your Best Fork Forward. Now here’s a surprise: dietitians don’t always have a perfect diet! 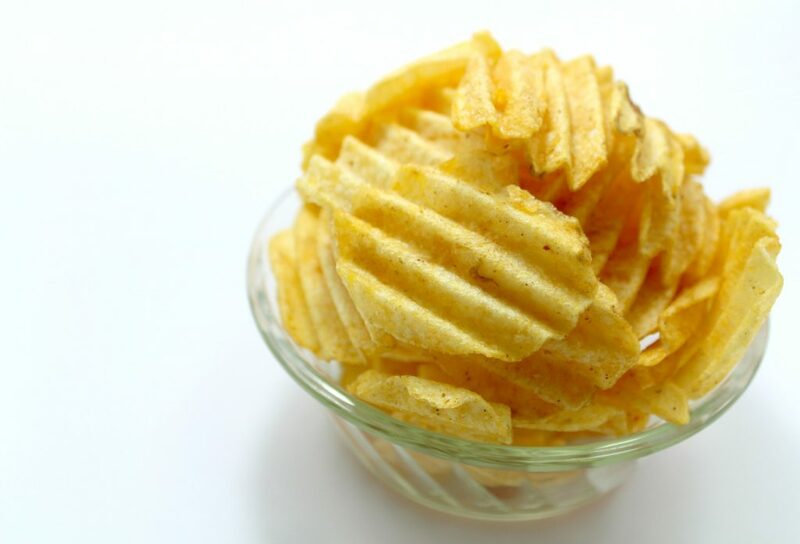 And Elizabeth Ward “tells all” in her post about Dietitians’ Eating Downfalls. Elizabeth is an award-winning author of several books including My Plate for Moms and Expect the Best. I love the title/intent of her blog Better is The New Perfect. It sums up the mantra I’ve adopted lately too. Perfection in everything is unachievable and the sooner you realize that, the happier you’ll be! 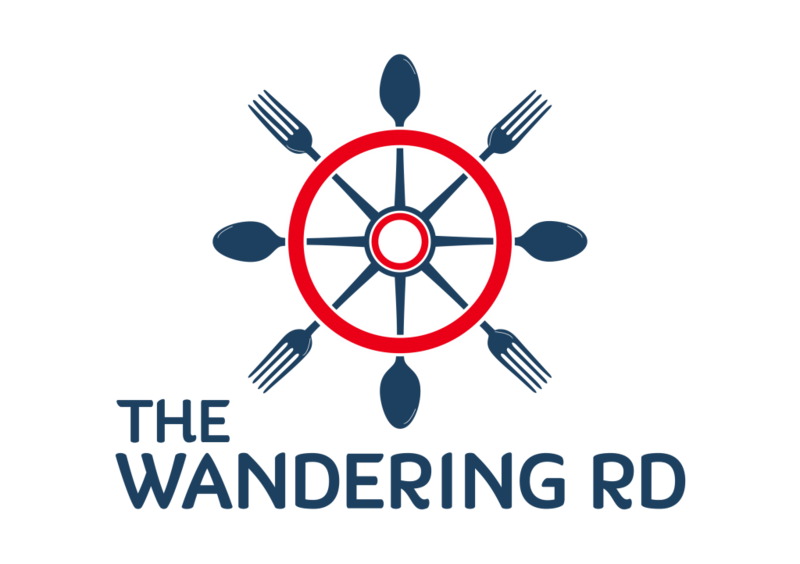 Diane Norwood MS, RD, CDE aka The Wandering RD, is a stay-at-home-mom and Navy wife and food blogger. 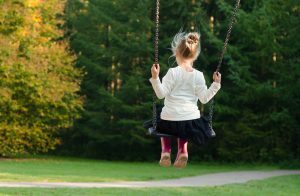 She has developed a calendar of 30 Habits of Healthy and Happy Families. This one-pager has quick tips that are do-able. I like this one, which I practice often: Plan for leftovers at least once a week. Eat it the next day for lunch or dinner, or freeze it. It is the most efficient way to make real food consistently. Annie B. Kay practices nutrition with a big twist of “Green.” She is an integrative dietitian, award-winning author, yoga therapist and plant spirit healer. In this post, Spring Food Renewal, Annie includes nutrient-dense, plant-based recipes to help you lighten up this spring. « What is a Healthy Breastfeeding Diet? Thanks for including me in this fantastic piece that includes so much great advice! Thanks Liz! And thanks for sharing your post! Fabulous advice from an amazing group of dietitians. Honored to be a part of it. Thank you! Thanks for allowing me to share your post! I just saw this post today! Thanks so much for including me, Bridget!